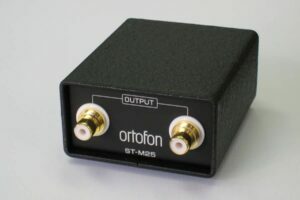 Ortofon’s true mono SPU Mono GM MkII cartridge. 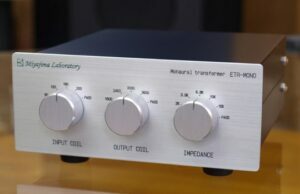 Handy in having a high 3mV output so it works straight into a moving magnet phono amp, without the need for a step up. For anyone wishing to hear what mono recordings really sound like, the SPU monos are the next best thing to the Miyajima Zero Mono cartridges, at somewhat lower cost. UK sales only, with free shipping. Ortofon’s SPU cartridges have long been cherished for their musical prowess, remaining resolutely old-fashioned in terms of weight, low compliance and heavy tracking force and we are pleased to offer them at Ammonite Audio. Have a read about the 60 year history of the SPU on Ortofon’s website here. While there are SPU variants that can be used in tonearms having fixed headshells, most SPU models come with integrated headshells, now fashioned from ‘ground wood and resin’. 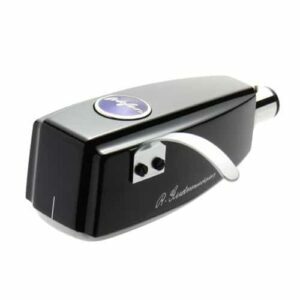 So, to use an SPU, you pretty much have to use a tonearm with a removable ‘SME’ type headshell connector, but fortunately most of the tonearms that we like and sell fall into that category. Furthermore, the new Jelco tonearms have revised geometry which means an SPU will be aligned correctly to Ortofon’s recommended geometry (Löfgren B, we think). 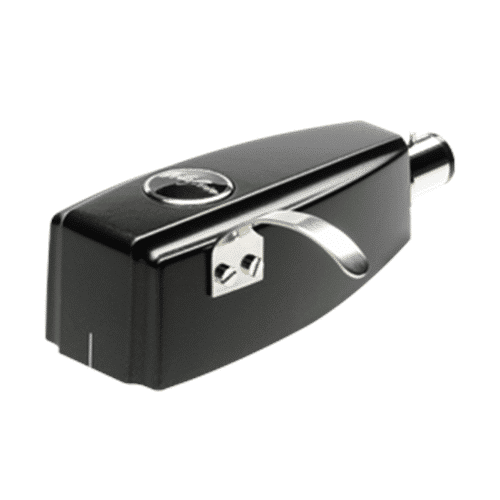 The SPU Mono GM MkII is an SPU-style Moving Coil cartridge with a spherical stylus profile, for the playback of early 25 µm mono recordings. The CG 25 Di MkII provides an authentic method of playing back these early vinyl recordings with a remarkable level of sonic accuracy. 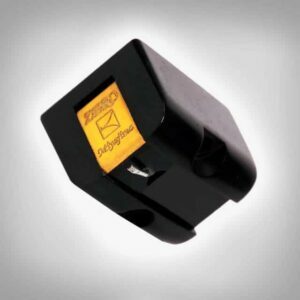 This cartridge differs from the Mono CG 25 DI in that it has a high output of 3mV, making it suitable for use straight into a moving magnet phono amplifier, without the need for any step up device.